Pineapple flavoured Branched Chain Amino Acid (BCAA) powder with additional L-Glutamine and L-Arginine. 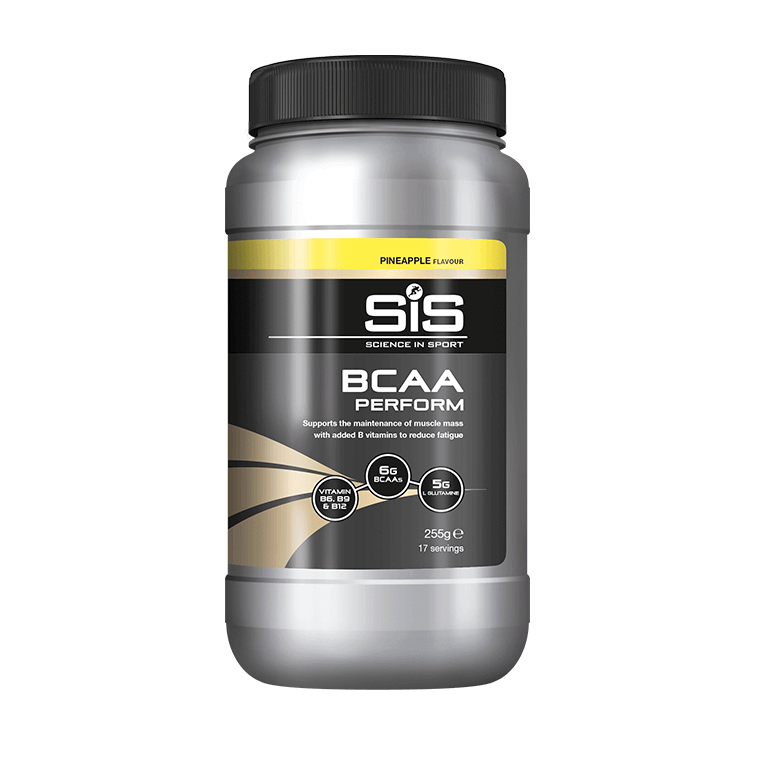 BCAA Perform is the latest addition to the SiS range, offering a convenient way to support the maintenance of muscle mass. 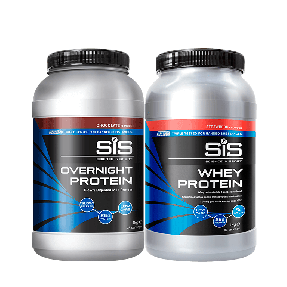 This product contains 6g of BCAAs (3 g leucine, 1.5 g isoleucine and 1.5 g valine) in a 2:1:1 ratio, with an additional 5g of L-Glutamine and 1.5g of L-Arginine. BCAAs are three essential amino acids (leucine, isoleucine and valine) meaning that they must be obtained through the diet. 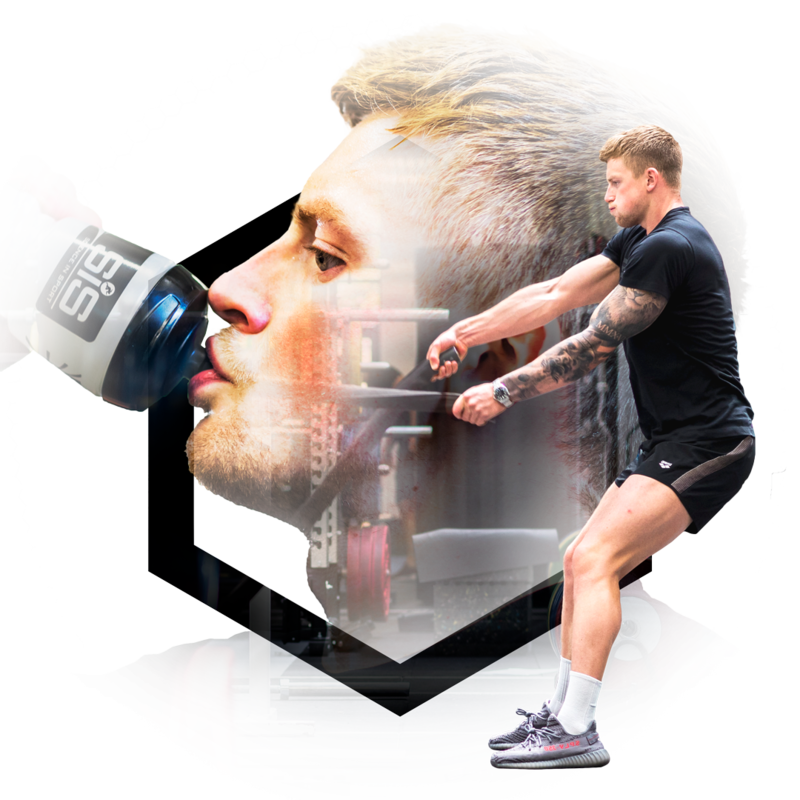 The BCAAs are especially important as they activate (especially leucine) the process of muscle protein synthesis as well as contributing as the building blocks of new proteins formed in the recovery period after exercise. As such, they compromise around a third of the protein within our muscles and therefore help to contribute to the growth of muscle mass. In addition, the BCAAs are also used as energy source during endurance exercise, especially during high-intensity and carbohydrate restricted exercise (i.e. low carb training). Mix 2 scoops (15g) with 500ml of water.